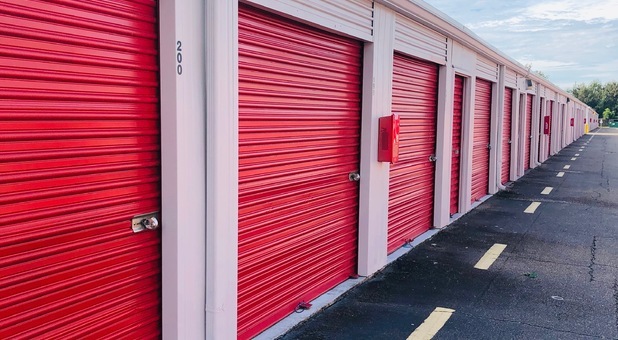 When you're ready to start your next storage project, come see us at Added Space Self Storage! 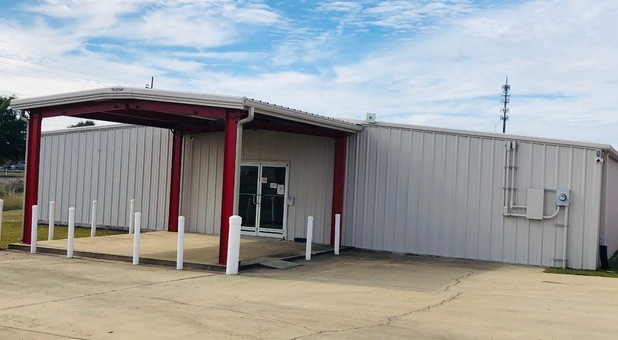 Our property is located at 201 Eisenhower Drive just north of US-90 and south of Big Lake. You'll find us near The Cove at Biloxi Bay, King Buffet and Palm Isle Apartments. 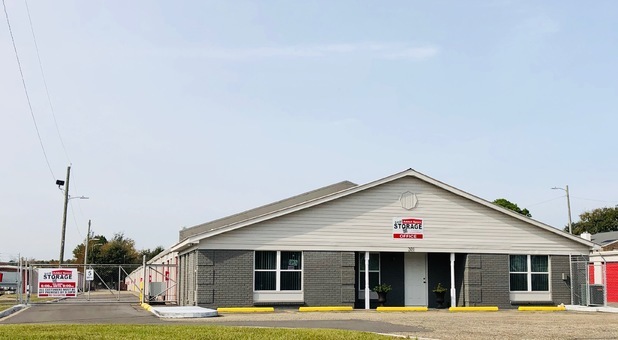 We're easy to find and access from Mississippi City, Gulport, Biloxi, D'Iberville, and the surrounding communities. Come see us! 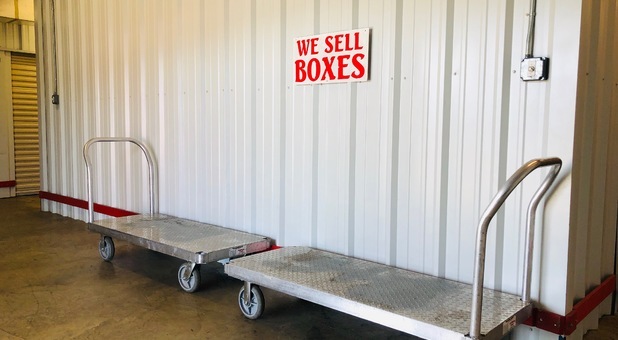 From our drive-up accessible storage units to our affordable climate controlled units, Added Space Self Storage is determined to help you have a successful storage experience. 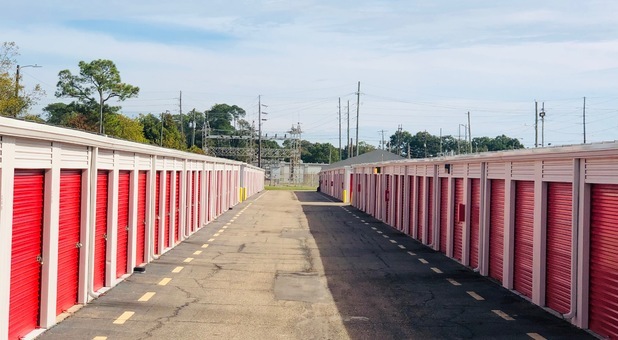 You’ll find a wealth of features at our facility, and we’re committed to providing only the highest quality self storage in the area. 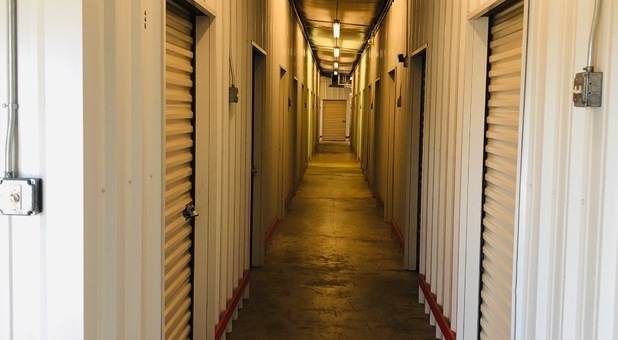 We offer more than storage units to meet your needs. We offer high-quality vehicle storage as well! Now you can free up space in both your home and your driveway. 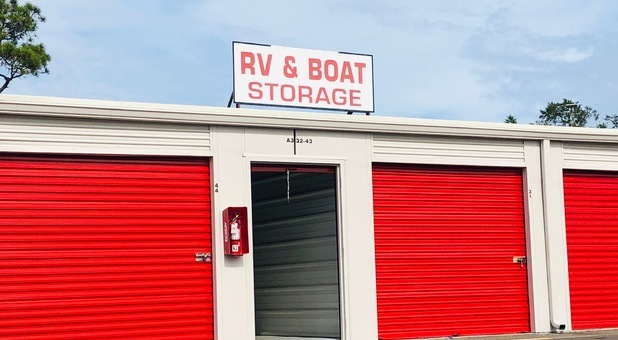 Our parking spaces are spacious enough for nearly any boat, car, truck, or RV. Let us provide you with the options you’re looking for. Contact us today to get started!